For two decades, organisations have got to know Elcome as a company they can reply on to deliver best-in-class solutions that drive efficiency and power productivity. By Tim Entwistle, Martyn Ferguson and Keith Nicholls. Elcome receive their first paid order - a Federal Mogul Champion CD. 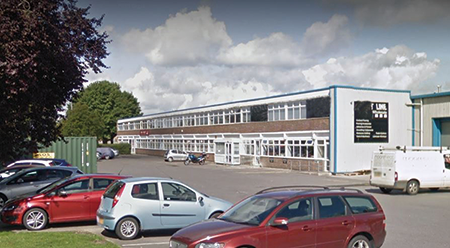 Elcome moves premises to the Athena Business Centre in Swindon. The Elcome ‘Worlds A Part’ logo is created. New owners: Tim & Keith. Elcome sees a change of ownership as Martyn Ferguson leaves. 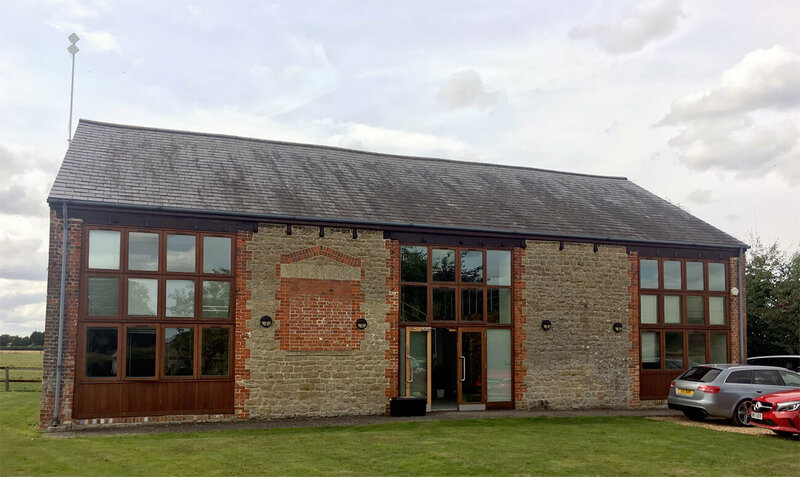 Another move, sees Elcome leave Athena Business Centre and move to The Engine Shed in Wroughton. Xchecker II outputs to TecDoc for the first time. 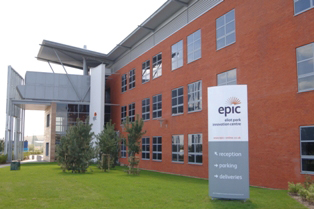 Elcome opens a new branch in Wigan. Elcome launch their first iPhone app. 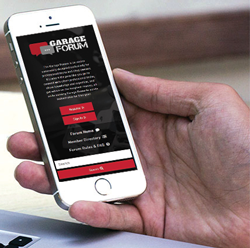 Created for Federal Mogul for their Brake Friction brand. 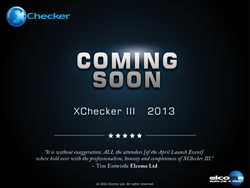 A long time ago, in a converted barn near Swindon, Xchecker III was launched. Elcome open an office in Nuneaton. Keith Nicholls leaves Elcome, leaving Tim to go it alone. A three tier training programme for all our Xchecker users is created and delivered. Elcome are now active members of the IAAF (Independent Automotive Aftermarket Federation), helping to raise our profile in the industry. A momentous event in Elcome’s history as TecDoc launch TecPMA, a product developed by Elcome. 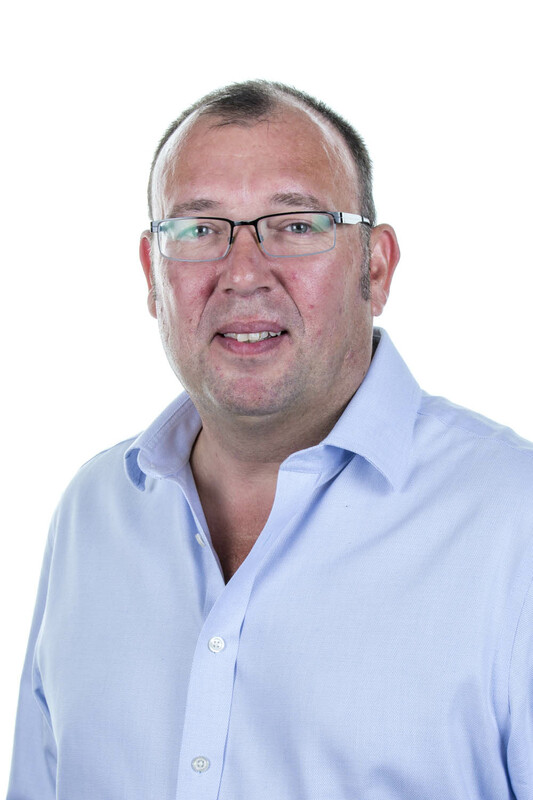 Elcome invests over £0.25million to provide additional capacity to meet business growth. Elcome exhibit for the first time in Kansas, America at the ACPN Conference. A new vison and brand is revealed. Elcome is the home of ONCE®, a true partnership. 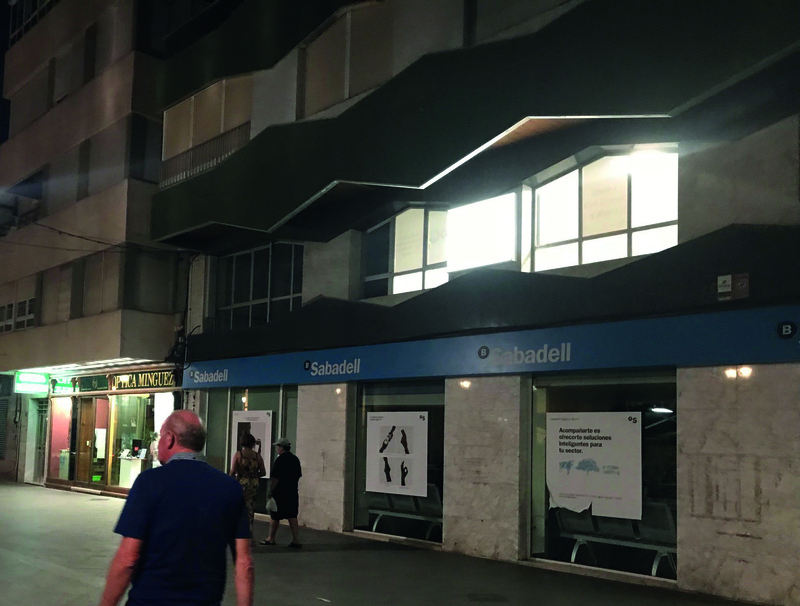 Our first international office in Almoradi near Alicante, Spain opens, to accommodate the company’s growth and leverage the area’s technology talent pool. Elcome are working with more than 100 aftermarket brands, with over 60 Xchecker systems live across 3 continents. Meet some of the people who make our company.